Livinghouse are suppliers of high quality brass shower pumps that are chosen for being whisper quiet. We can supply from stock the following pump types. We can supply these shower pumps in 1 bar - 1.5 bar - 2 bar - 3 bar - 4bar pressure. 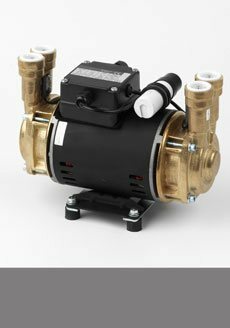 All shower pumps are supplied with a 2 year manufactures guarantee. 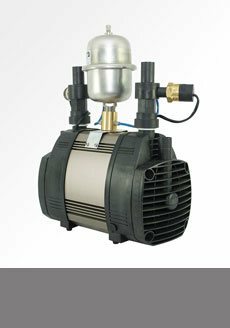 Powerful British manufactured shower pump for positive head situations. Made with brass twin impellers for powerful pumping the water. Available as a 2, 3 or 4 bar pump. 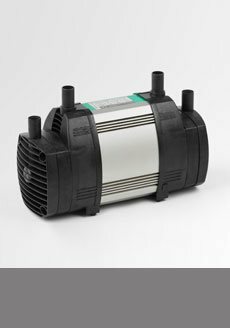 Designed and manufactured in the UK, this very quiet shower pump is available for 3 powerful water pressures in positive head situations. Manufactured and designed in the UK this negative head shower pump is designed to be very quiet. This shower pump has twin impellers and pumps both the hot and cold water supply. 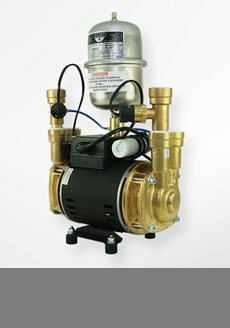 A brass twin impeller power shower pump that pumps both the hot and cold water supplies. This shower pump is for negative head situations and is designed and manufactured in the UK.